The Hotel disposes of 1 Triple Room with ensuite bathroom with shower and hairdryer. Inside the comfortably Triple Room you will find a welcome kit, flat TV, a desk, free WI-FI connection and a big wardrobe with hangers in order not to crease your clothes. You may choose between a Double Room with a king size bed or two single beds. Discover all our room types. 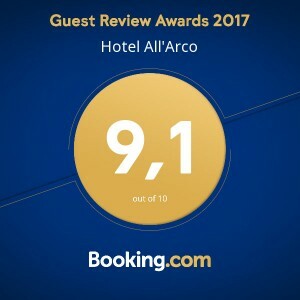 Ideal for people who want to taste the artistic flavour of Trieste, the Superior Double Room boasts a balcony facing right on the Arco di Riccardo. 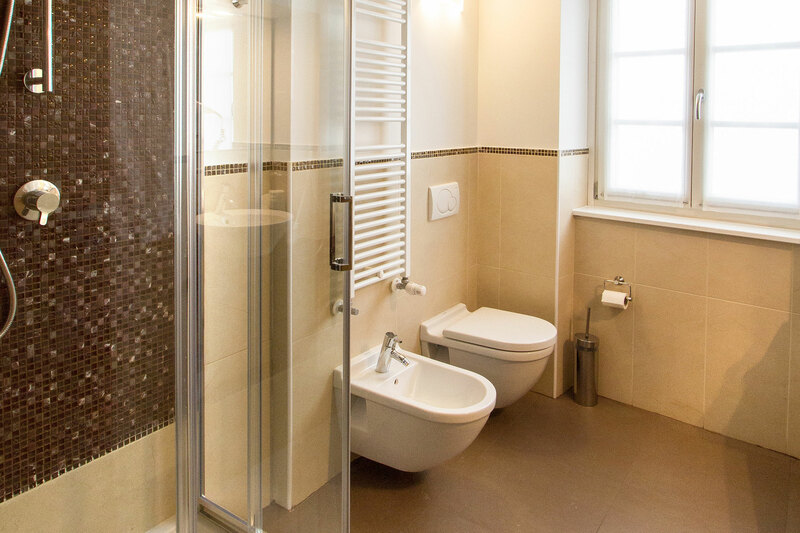 Comfortable and spacious, our Single Room is equipped with ensuite bathroom with shower and hairdryer and it is comfortable for people travelling alone, either for business reason and for leisure.